Teeth are bones, and as we grow older, our bones do too — teeth are no exception to the rule. As we hit various milestones in life, such as menopause, along with many others, the stability of our teeth may begin deteriorating, causing us to require restorative dentistry. You don’t have to do this alone, though, as there are welcoming professionals like who can assist you on this journey. You can slow down the teeth aging process through preventative measures. Those who wear braces will want to wear their retainer or have a metal wire installed from their orthodontist for teeth placement. 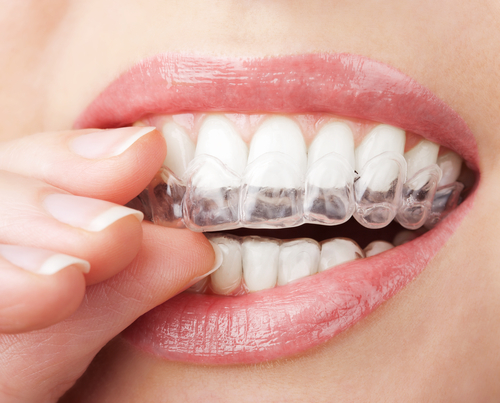 Doing so ensures your teeth won’t fall back into a slump and prevent dental wear. Even though this action typically happens at a young age, this restorative dentistry carries on to when we’re older and can prevent receding gums. Seeing your dentist once a year for a teeth cleaning may not be as effective as you think. As you get older, you’ll need two to three professional cleanings per year. The aforementioned is due to the receding of the gum lines opening up the area where you can get food stuck in. Lastly, those with restorative dentistry, like crowns, should have their mouths checked more often to ensure the structure is functioning properly. Restorations that aren’t taken care of correctly can lead to a faster aging process because of neglect. Say goodbye to the traditional toothbrush; electric is the way to go! Using an electric toothbrush enables the user to have more precise control over specific areas of the mouth. Pinpoint focus allows you to clean the nooks and crannies significantly easier. Growing old is inevitable, but losing your teeth doesn’t have to be. Preventative dental wear measures with a professional dentist will help your teeth remain as strong as they were when you were 21. To have an oral checkup with a licensed dentist, contact Buhite & Buhite by calling (585) 342-1323 or visit the website today.